Whether you realize it or not, you’ve been set up. Someone has been laying out an intricate, detailed plan which directly affects you. The good news is that it’s God. The rest of the good news is that He loves you and it’s good things… things to benefit you… that He has been scheming. God is not sitting in Heaven figuring out how He can punish you. He is working all things together for your good (Romans 8:28). He has created a plan to bless you… to help you… to prosper you… to propel you… to give you life to the fullest. And that doesn’t end here. For those tho accept Jesus Christ for Who He is and what He has done on their behalf, that life extends beyond death into forever. You see, you’ve been set up. No, not by me. Not in this blog. I’ve never pulled any punches with you or sucker-punched you. I’ve written what I mean and meant what I’ve written. But you’ve been set up by God to succeed… to thrive… to flourish… to make a difference in this world… to impact others… to create… to dream… and as a result to be drawn close to Him in love. 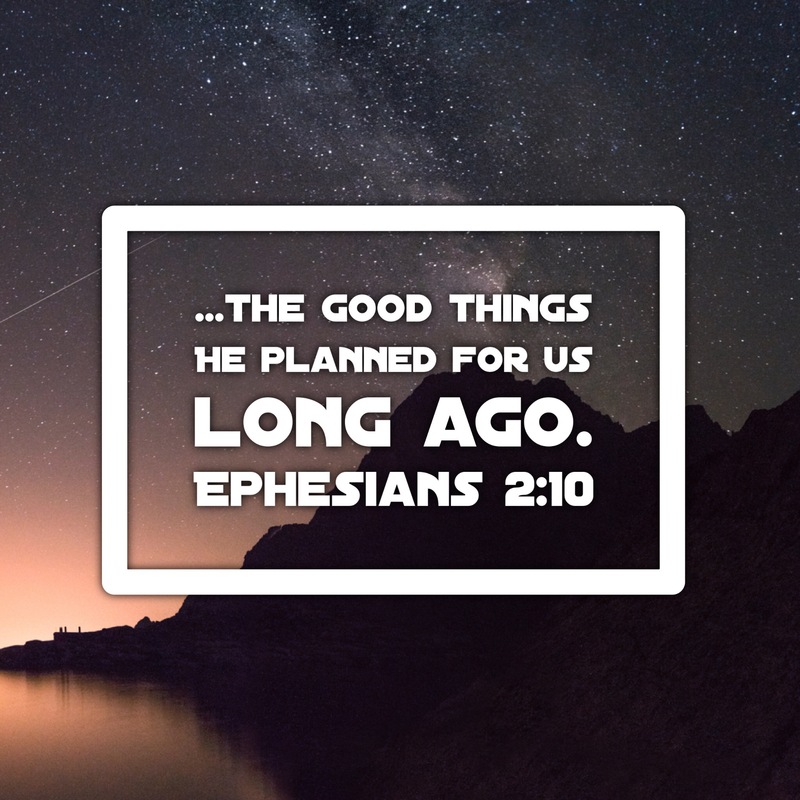 So why not stop and take a moment right to recognize Him and His amazing plan for you… to thank Him… to acknowledge that He got way out in front of you on this… to let Him know that you appreciate Him… and maybe even to ask what else His good plans for you involve? If you’re gonna be set up, at least you’ve been set up by the Best! Thanks to all of you who read this blog, whether it’s your first post to read or you’ve been here for all 200 so far! The words of encouragement you’ve given are deeply appreciated. I look forward to the next 200 posts! More encouragement… more motivation… more moments spent with us living up in an often down world. See you here tomorrow!